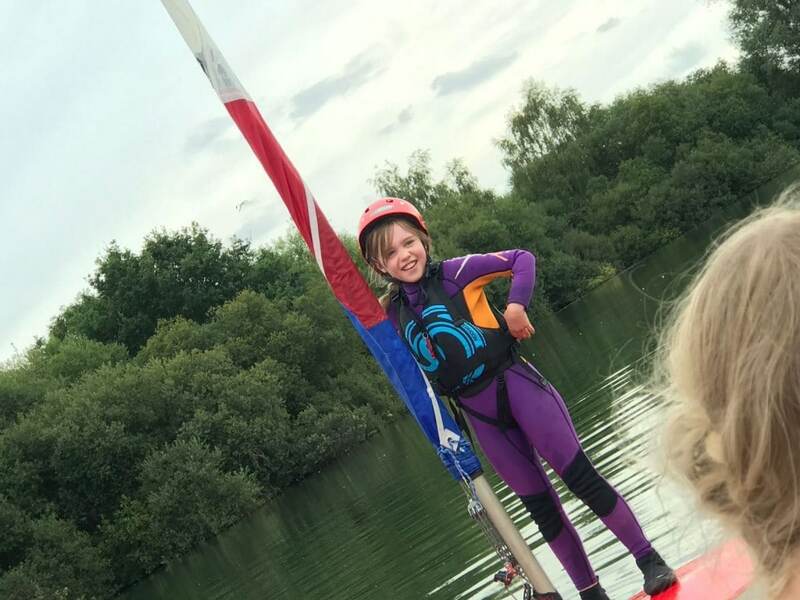 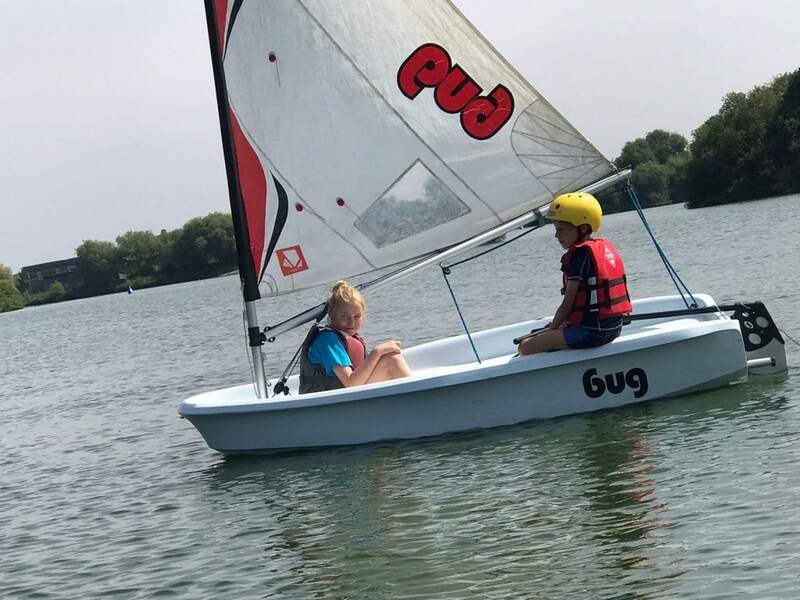 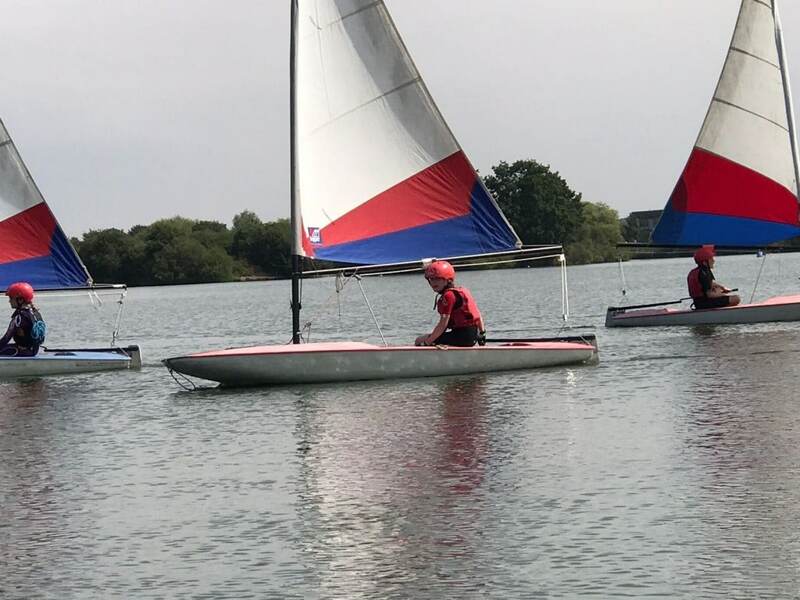 Six new youth sailors … & expert paddlers! 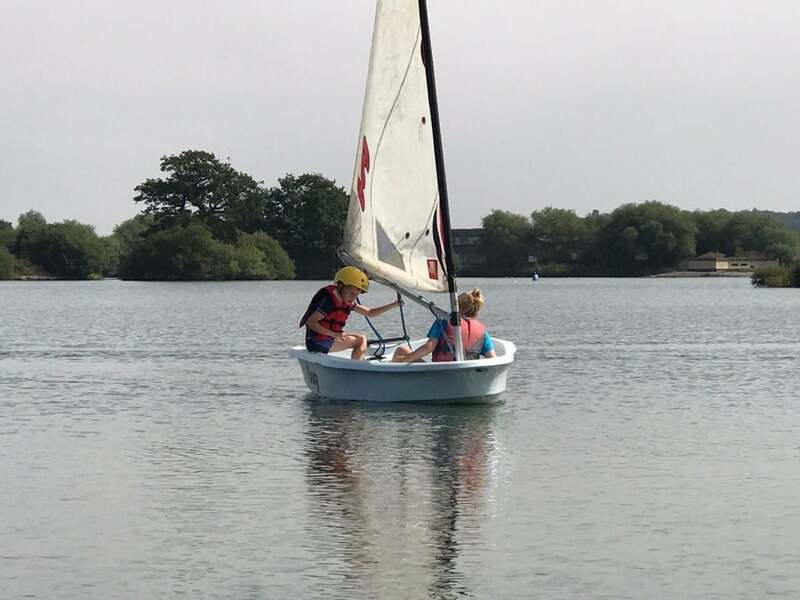 6-9th August 2018 – Sunny weather and mostly gentle winds presented ideal conditions for six beginners to undertake the RYA Youth sailing course stages 1 and 2 under instruction from Jill Reid, Kevin Milton and Keith Brereton, assisted by Iona Reid. 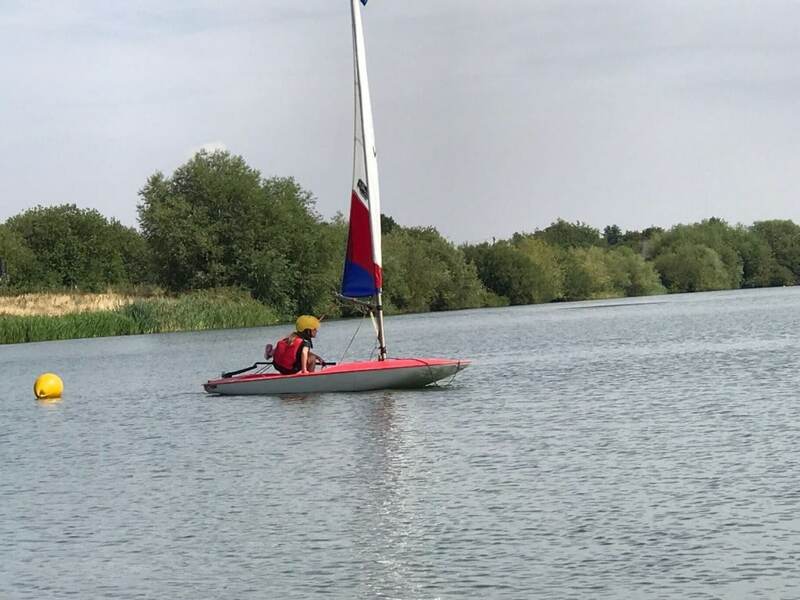 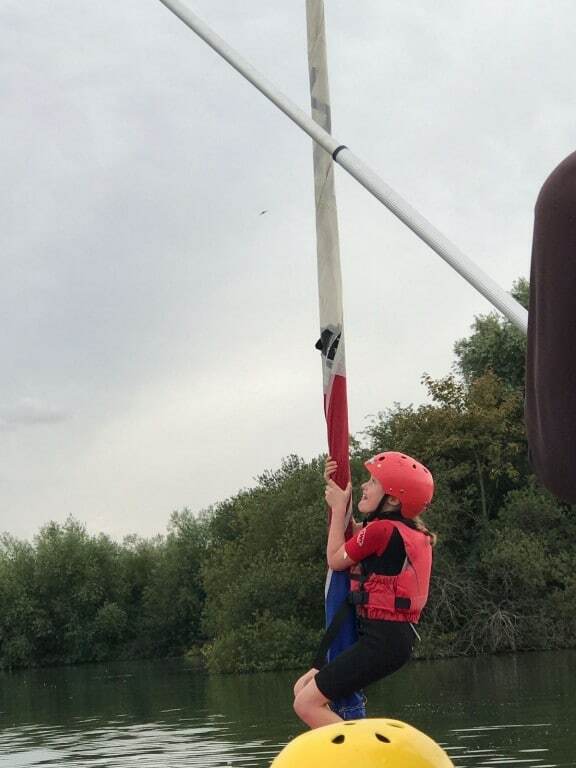 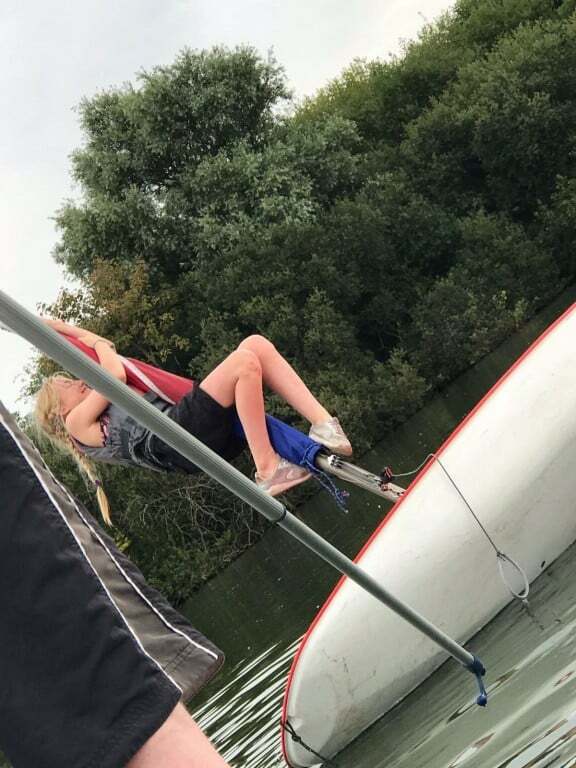 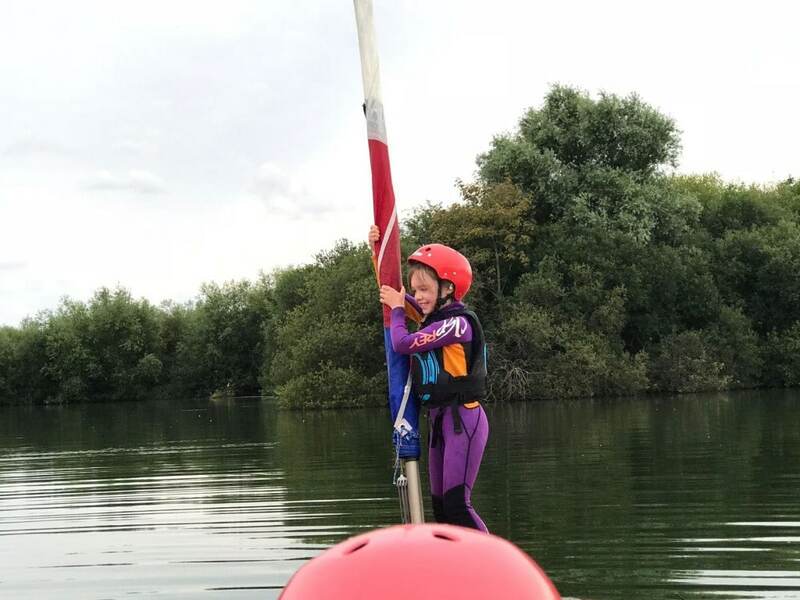 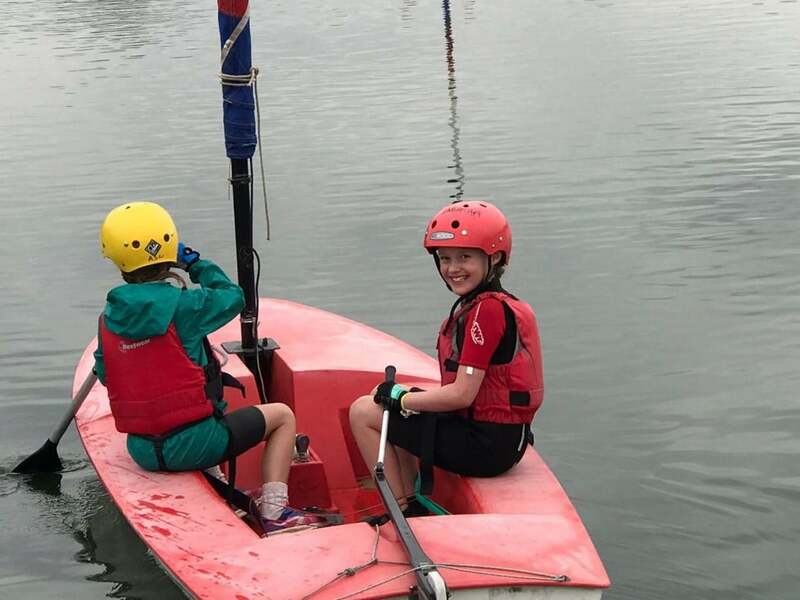 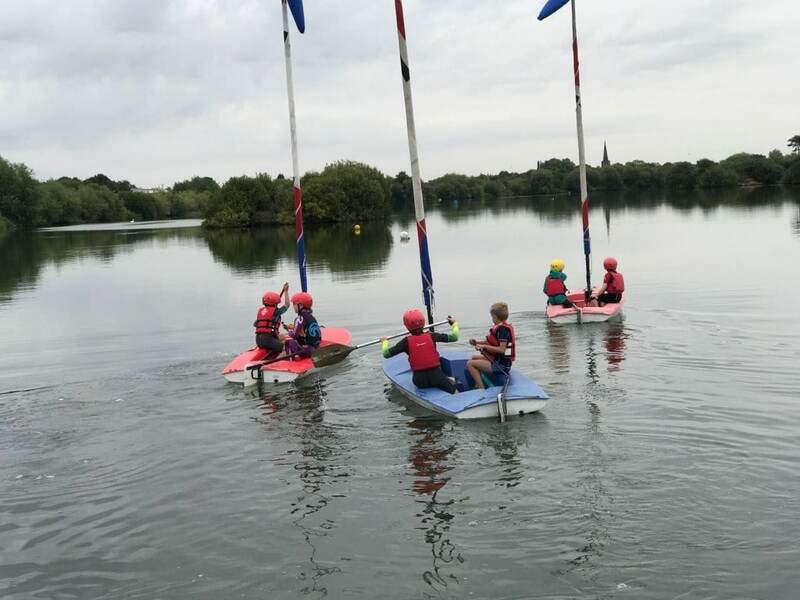 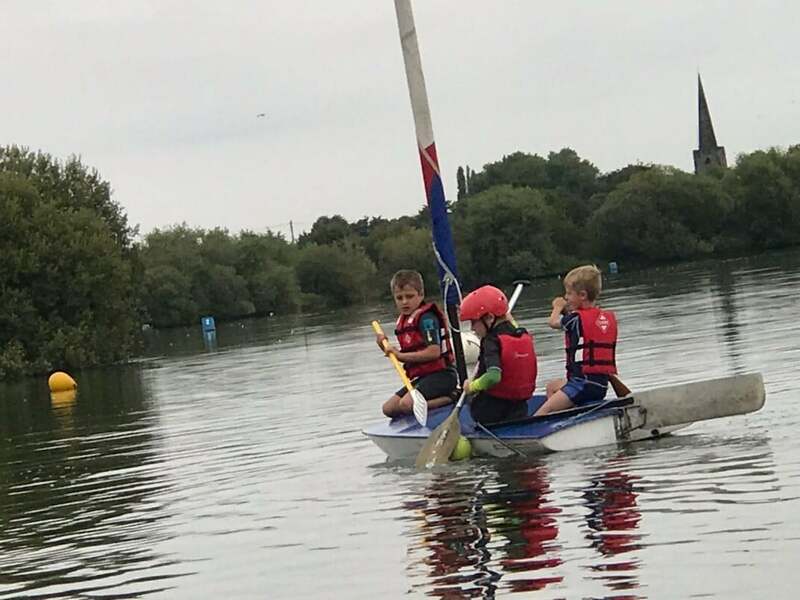 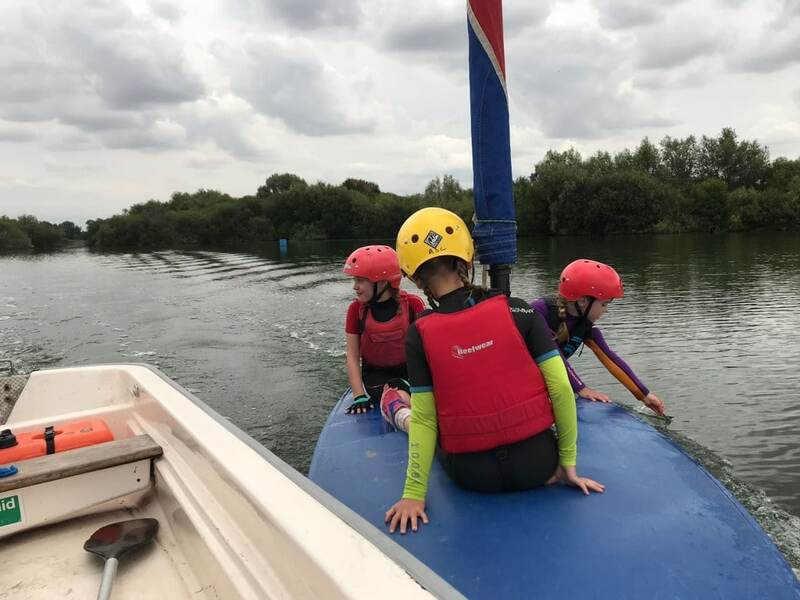 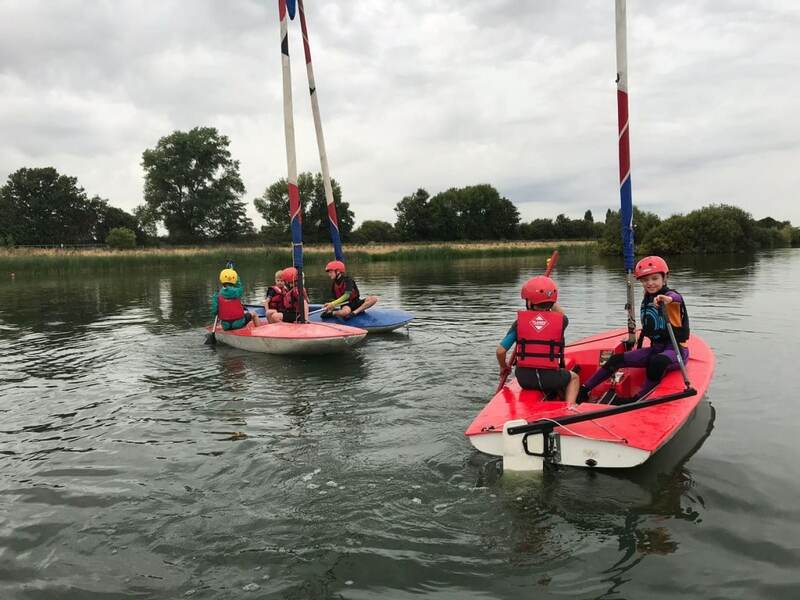 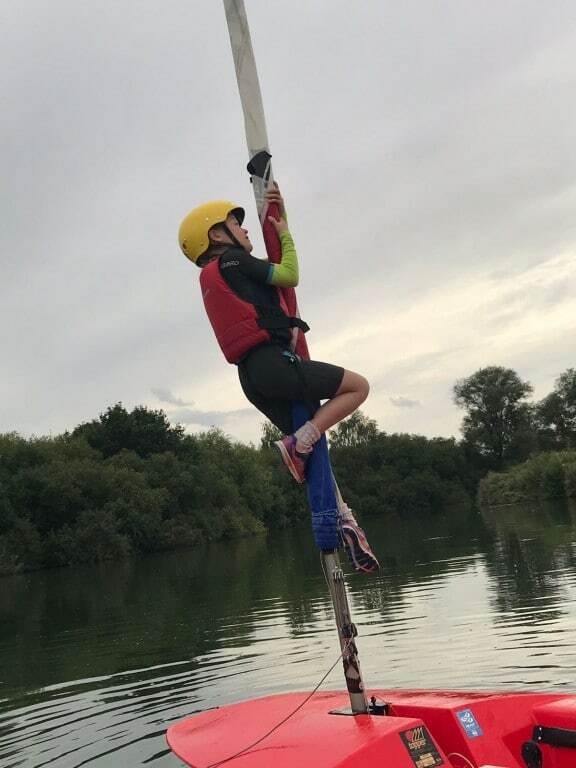 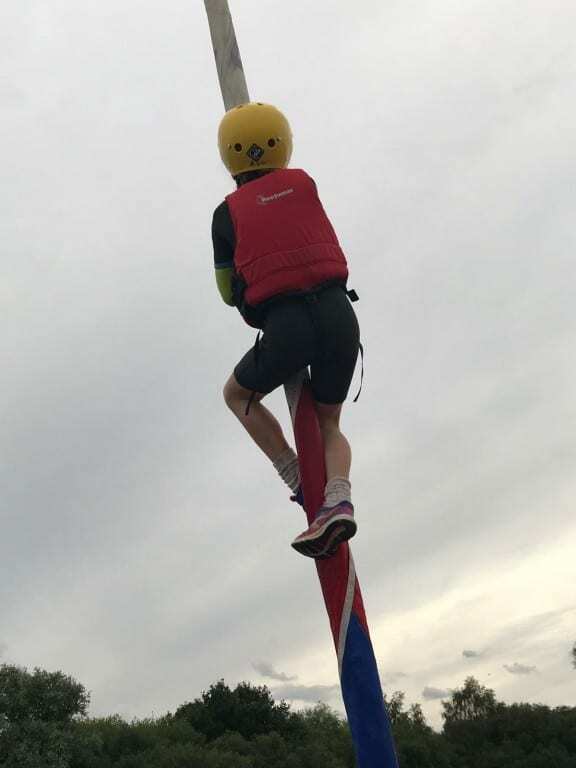 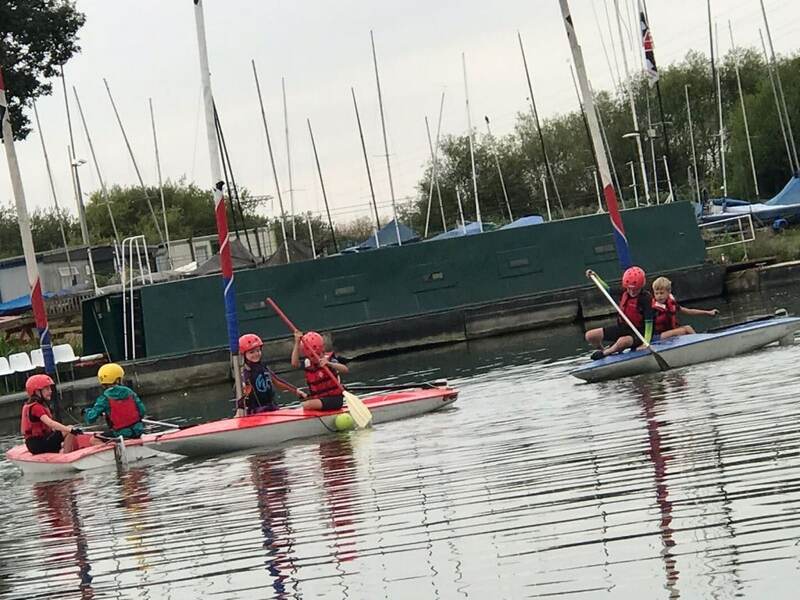 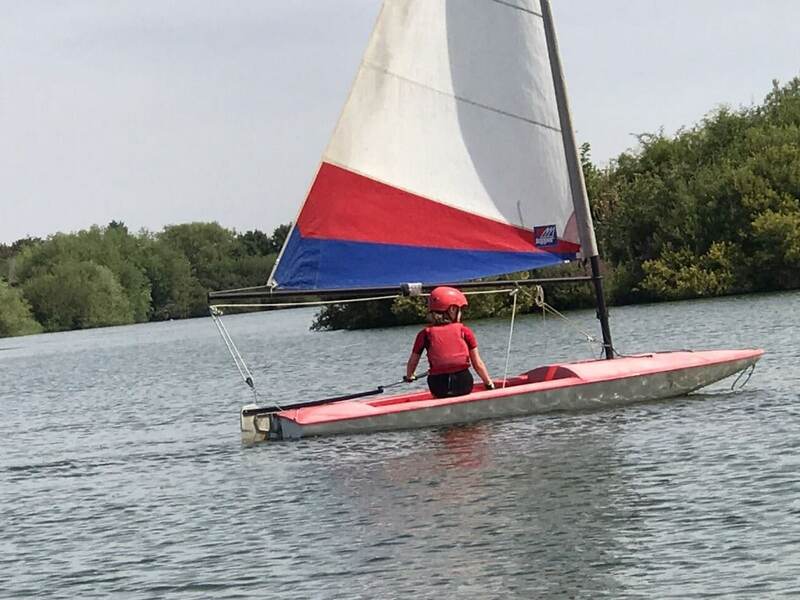 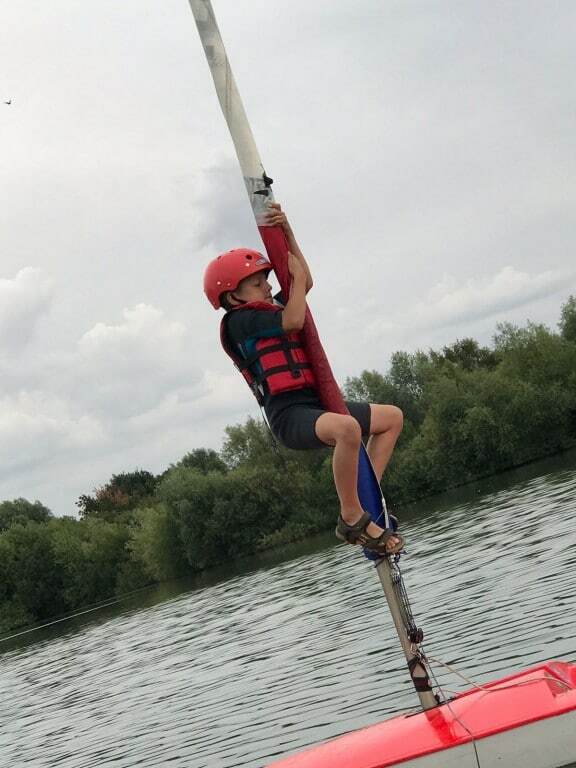 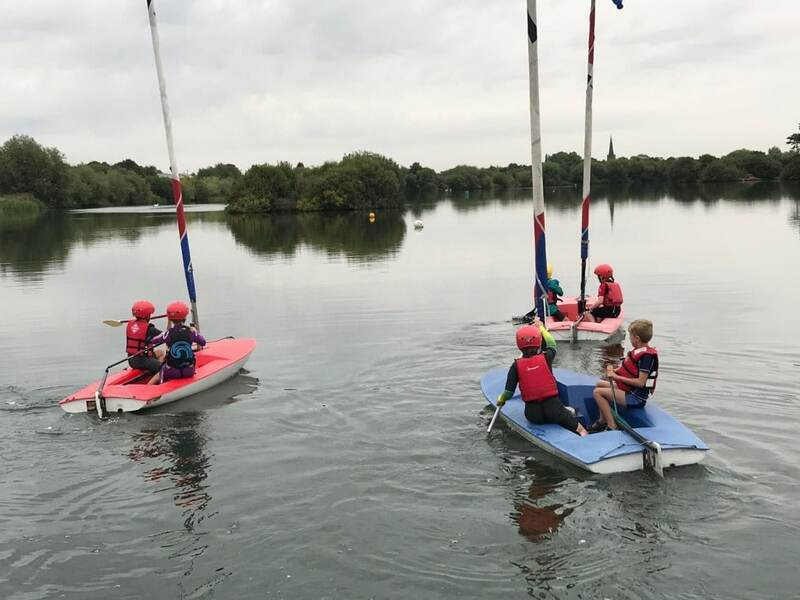 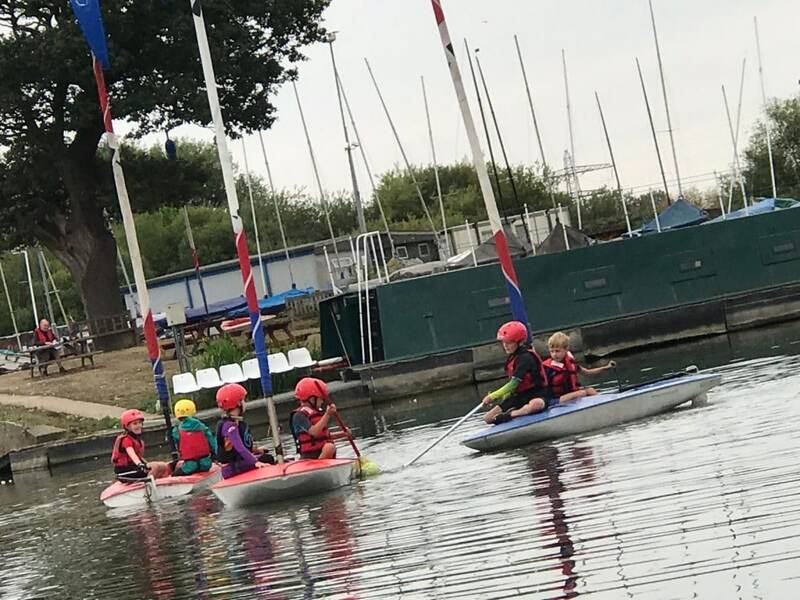 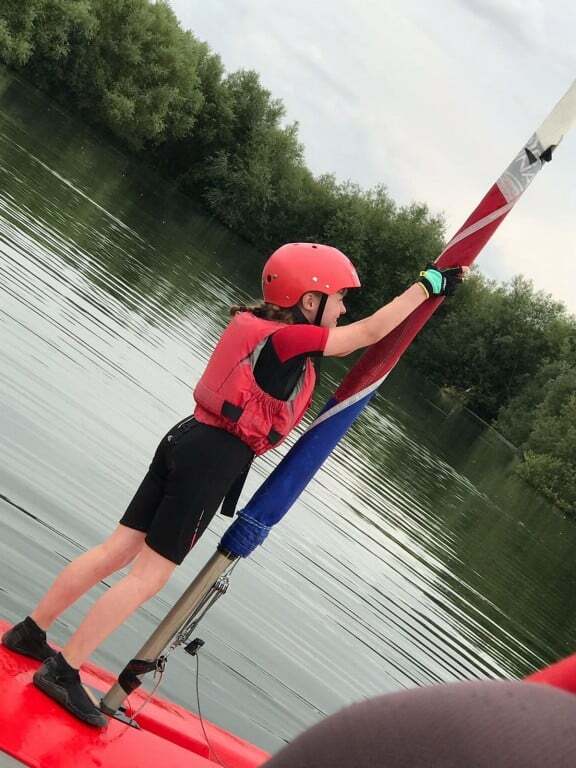 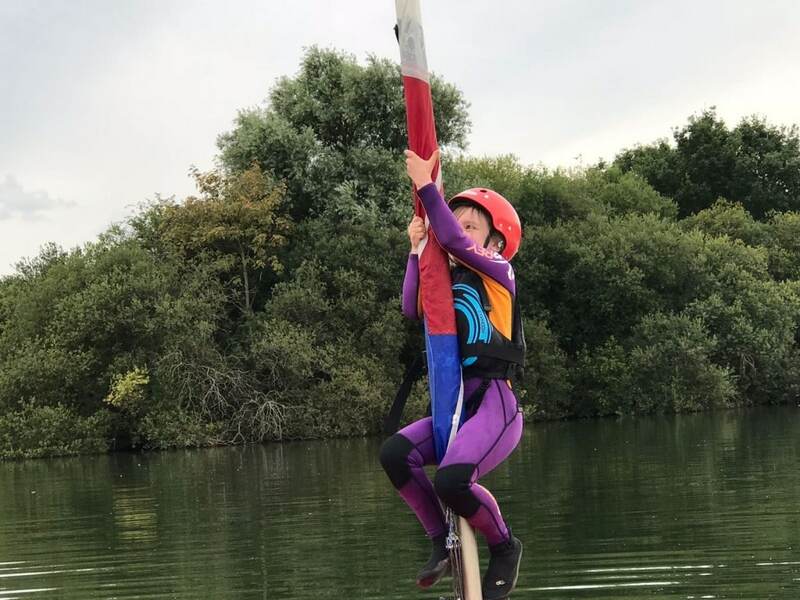 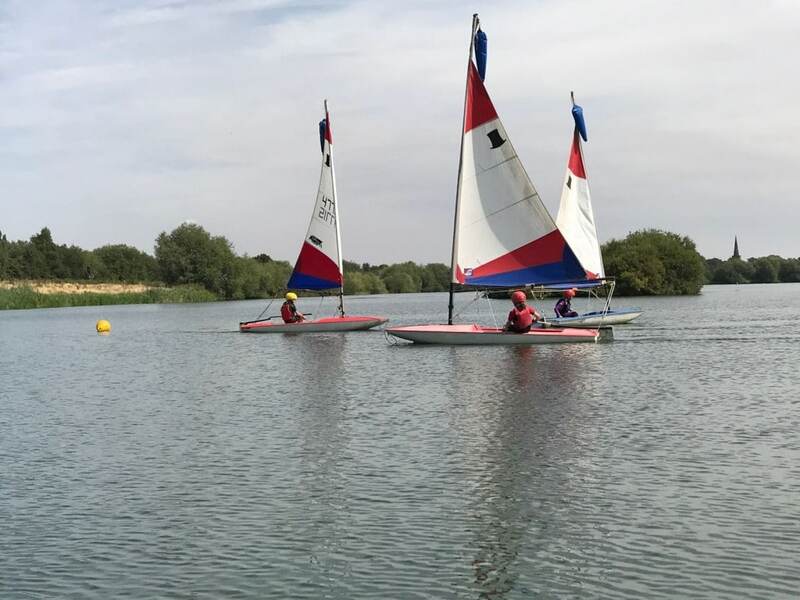 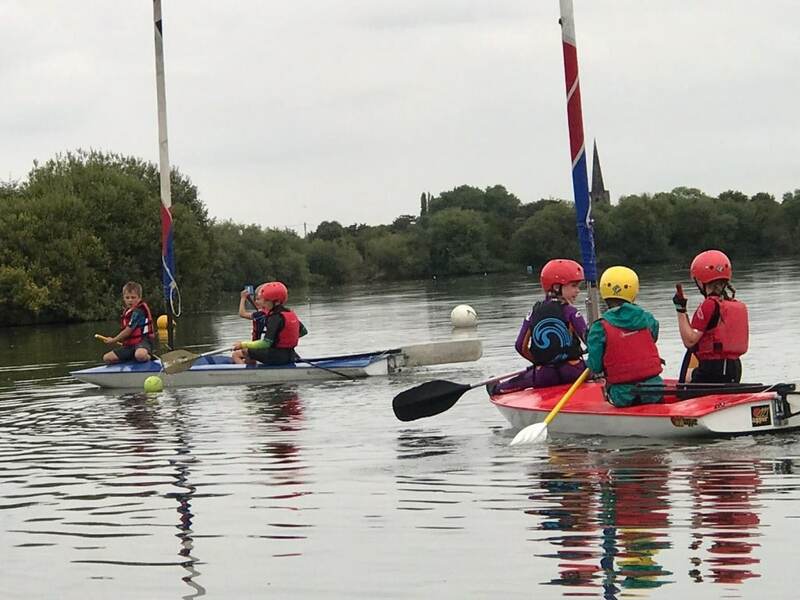 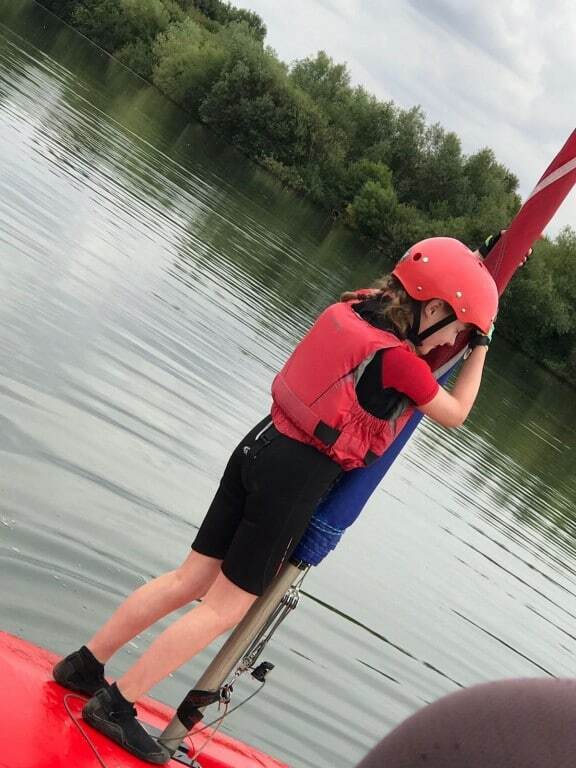 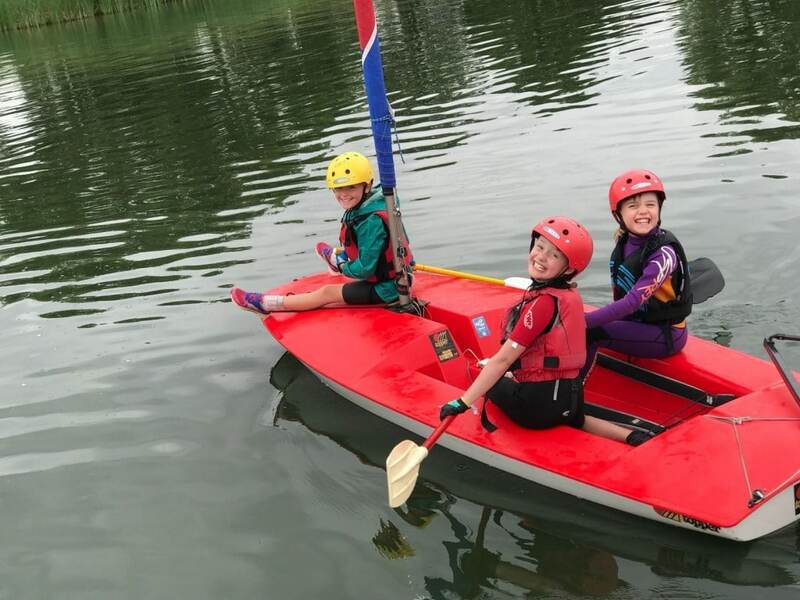 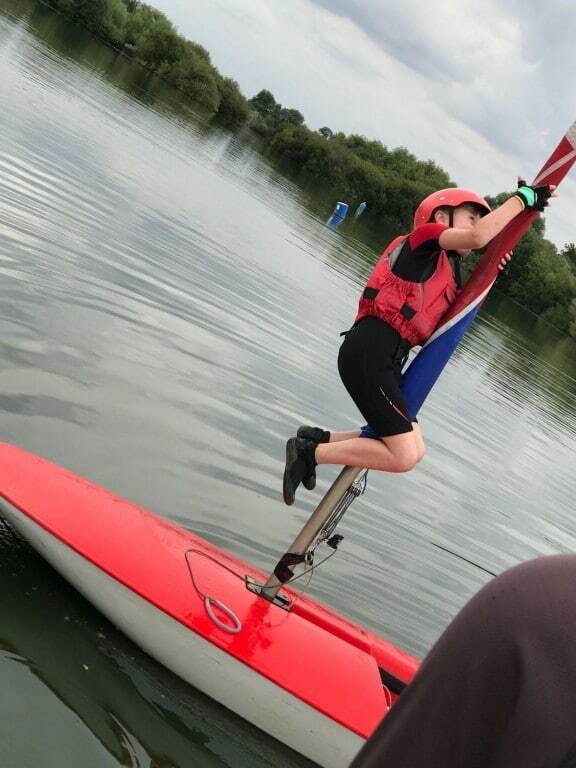 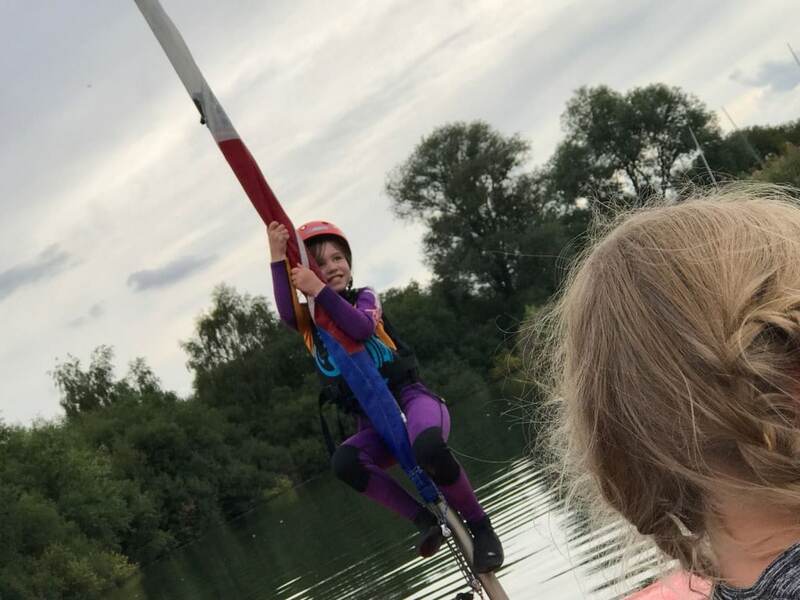 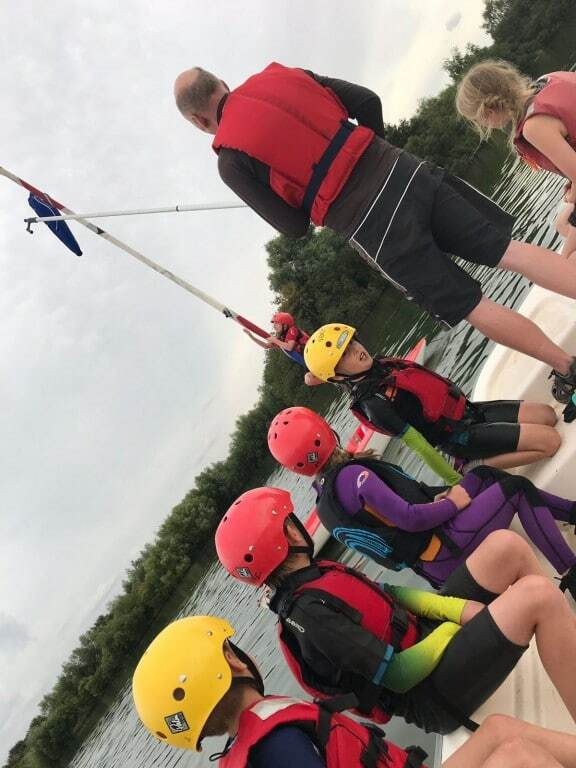 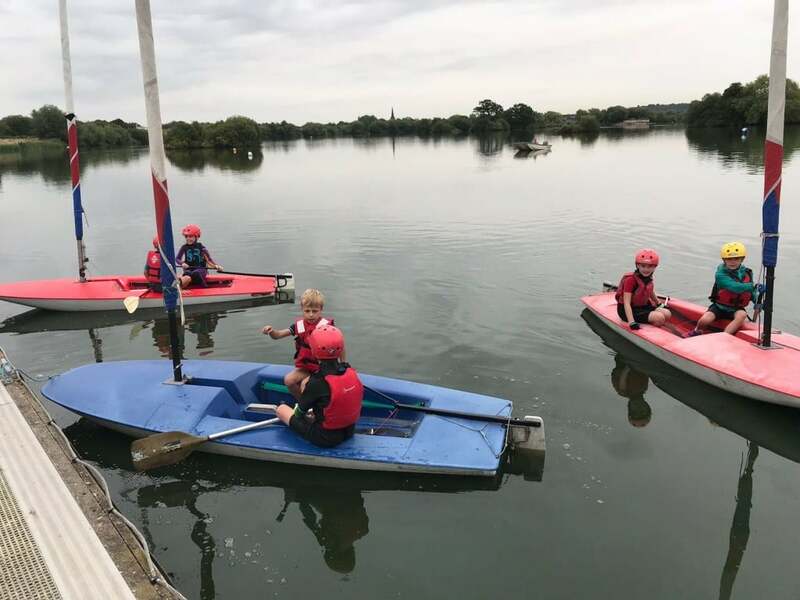 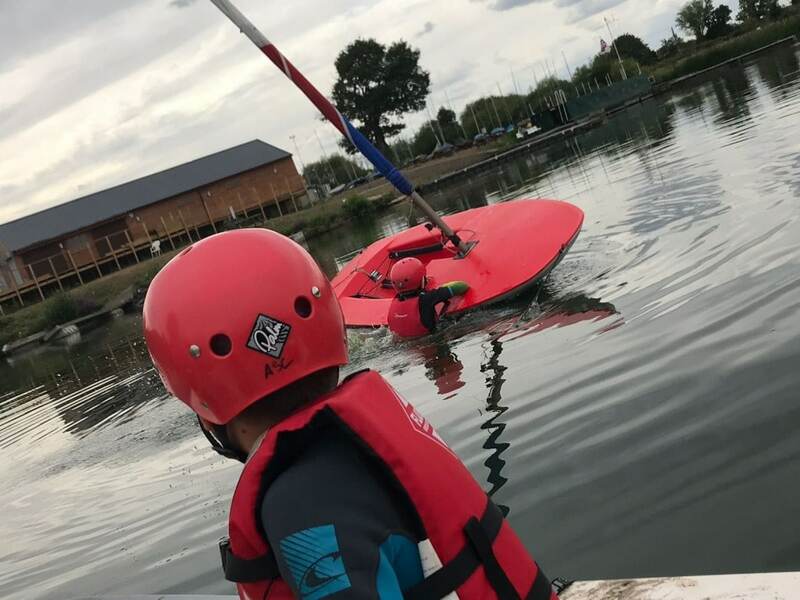 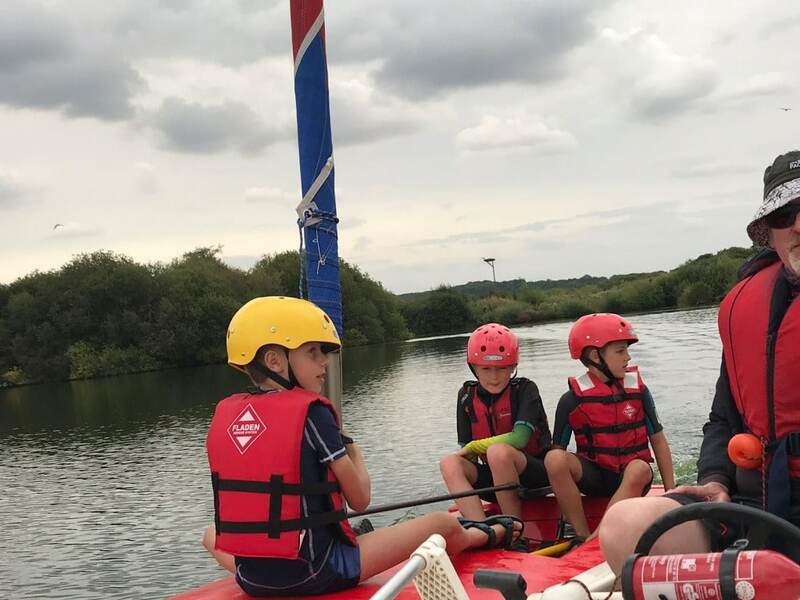 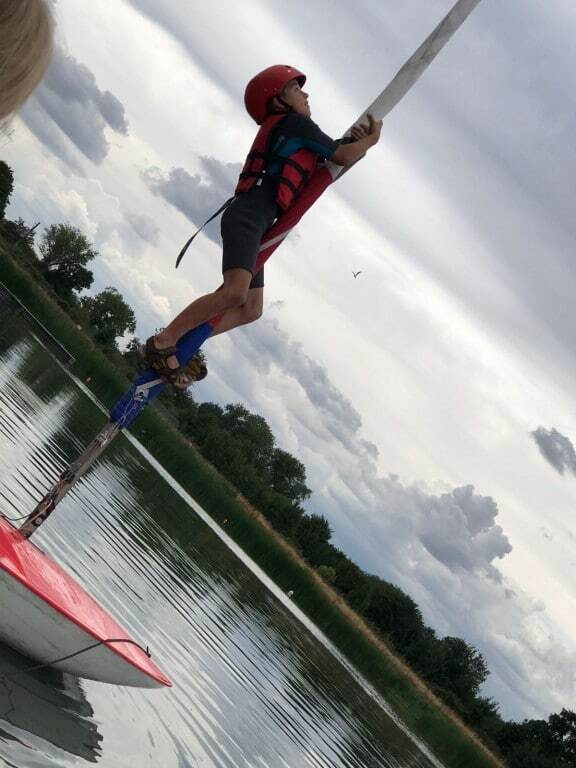 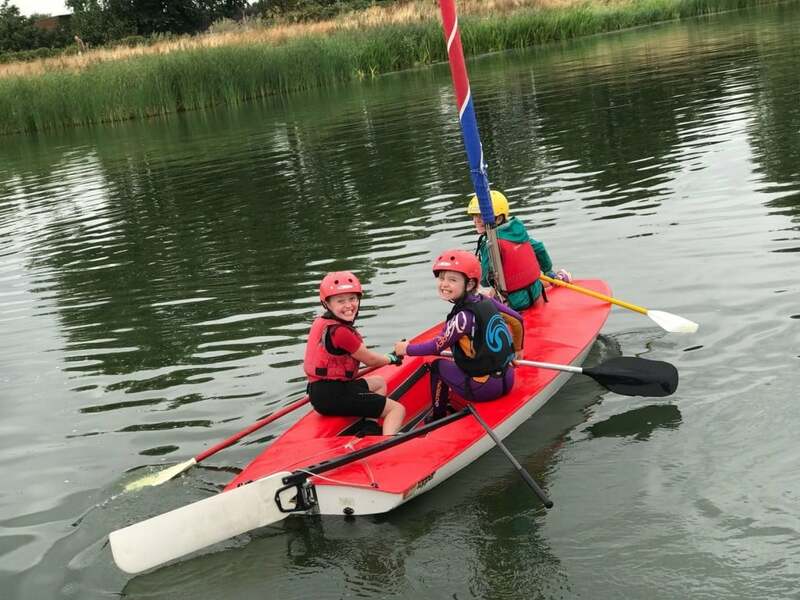 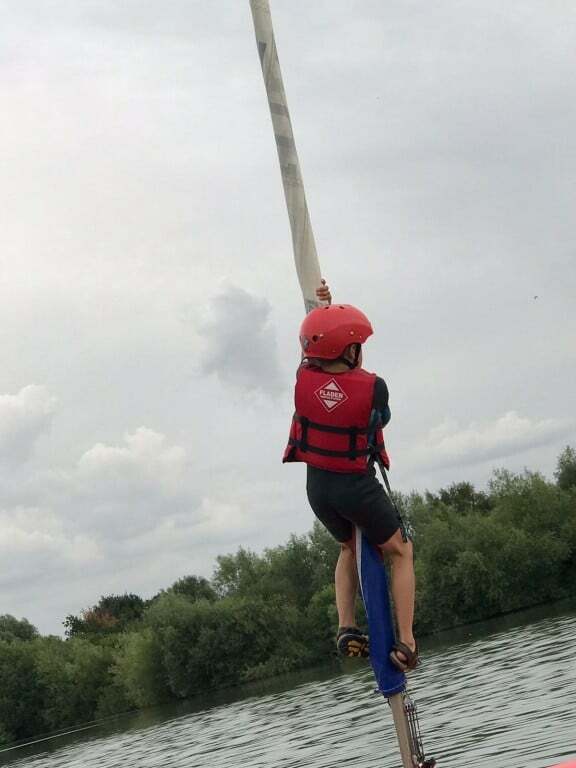 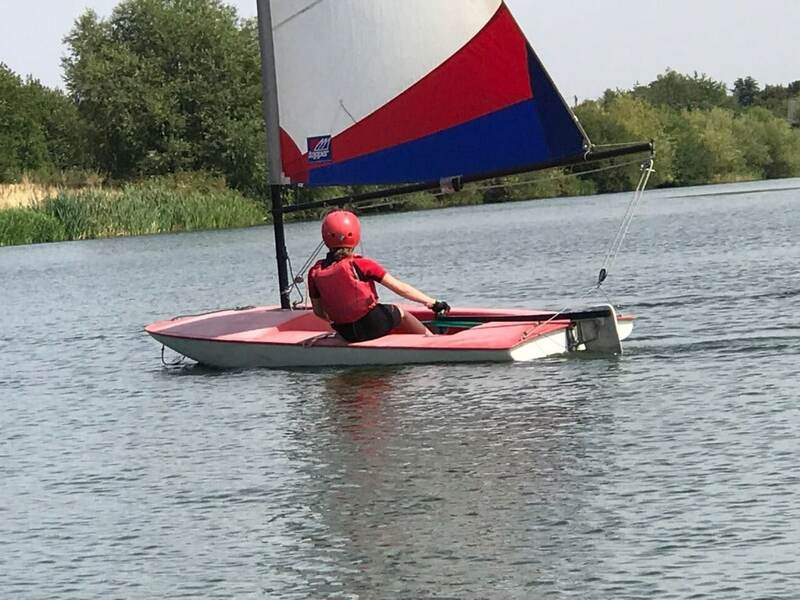 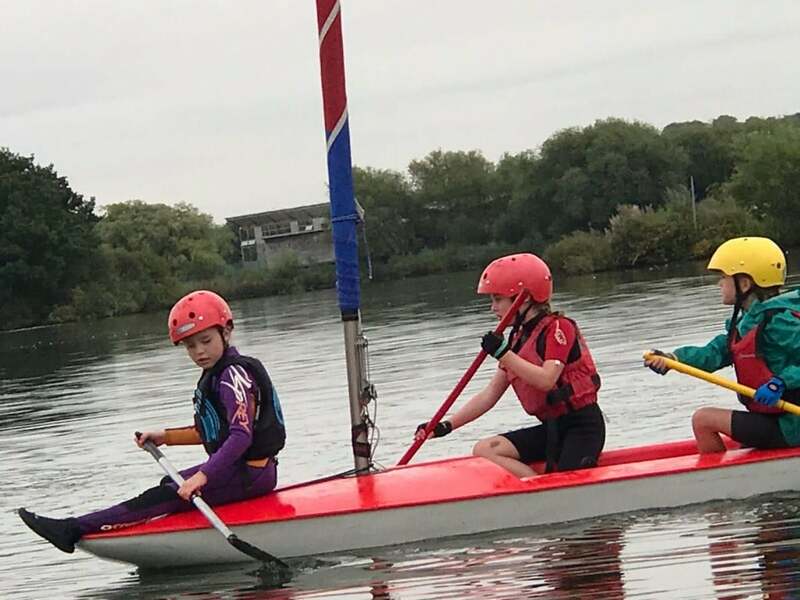 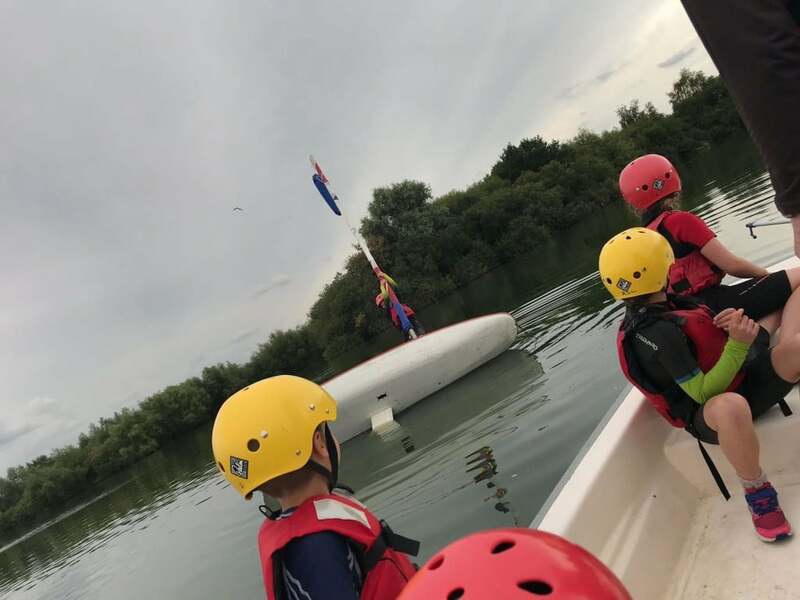 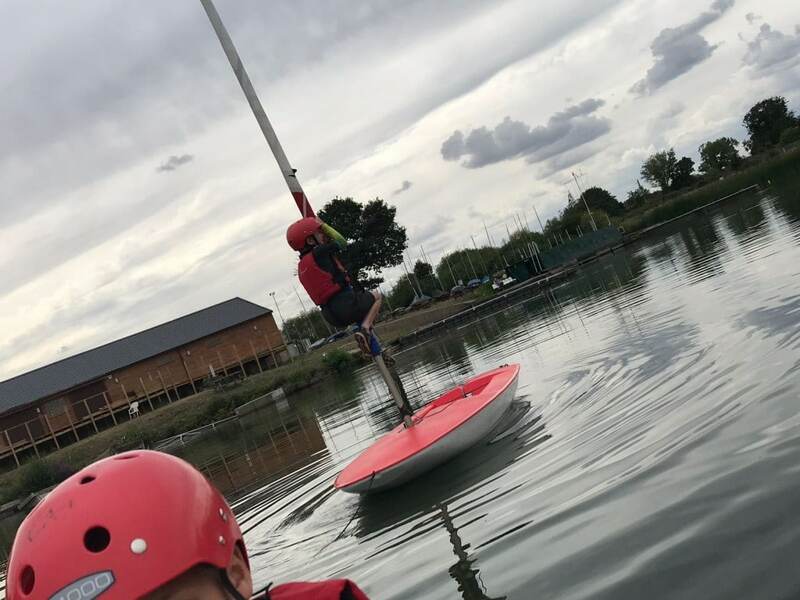 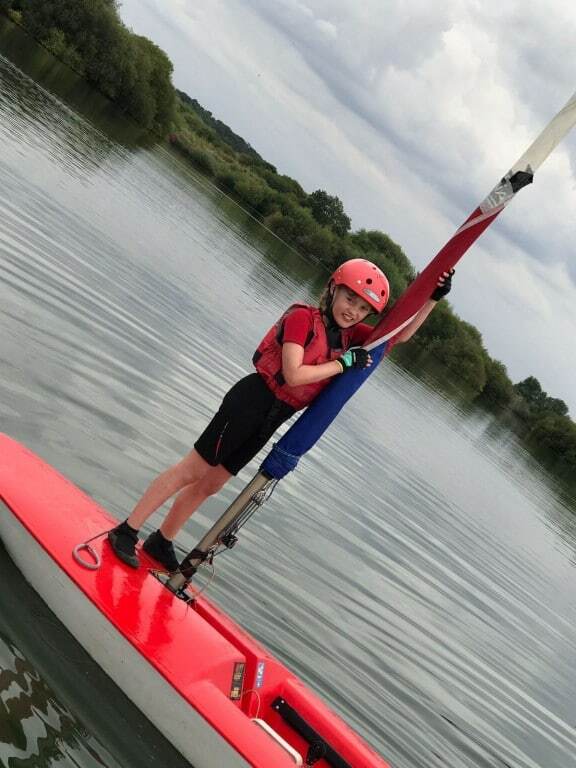 Whilst much sailing and some capsizing took place, the absence of wind on the last day provided the opportunity to complete the required paddling part of the course extended to include paddle round the marks, paddle racing, paddle dodgeball and paddle to the church! 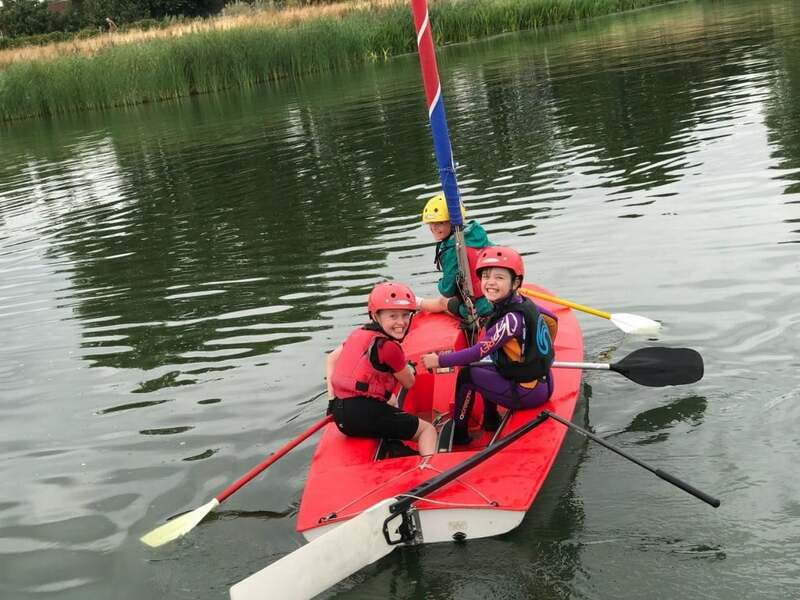 Fun was had, certificates were awarded, well done to Emma, Nerys, Tabatha, Cai, Morgan and Fred.